1. 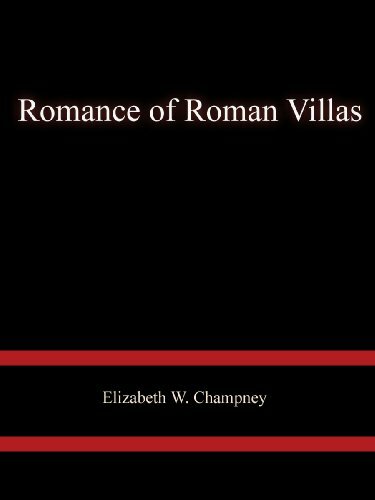 DAILY LIFE IN ANCIENT ROME: The People And The City At The Height Of The Roman Empire. The beauty and horrors of the City of Rome comes out in detail - the people, the smells, the dirt and the energy.You may notice a few complaints about the age of the book, the old fashion feel to the author's writing (which I happen to enjoy) and some complaints about the sources he uses.But think about it -even poetry can be used to understand a culture. So even flawed history or fiction can be used to understand a time period - it tells us about the thoughts, ideals and view points of the author. And the author is a product of his time. So, I have no issues with the sources Jerome Carcopino uses and feel the book is a wonderful excise in bringing to life the Roman people of the temples, baths, games, the busy streets.Can't you just picture the crowds of shouting venders, the begging homeless, the screaming children, the grumpy old people and the people whining about how good it was in the old days?The smell of fish, fresh bread, urine, unwashed peoples, perfumes and spices. 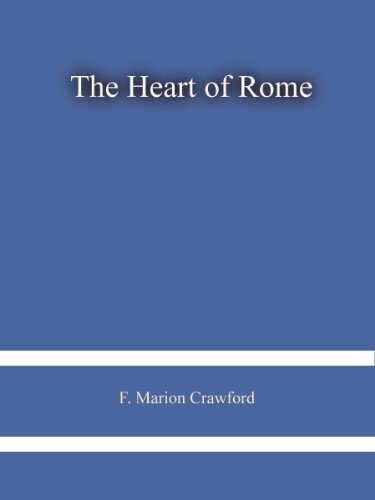 Books like this give us the image of what Rome was like.The passion and the glory, the Holidays and the slavery, the Emperors and the Gods. 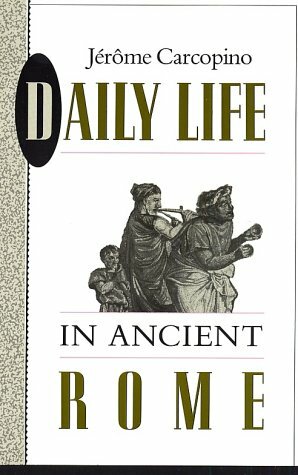 Nice and readable presentation of the daily life in imperial Rome. You can ''see'' ordinary Romans from each social class living their everyday life. 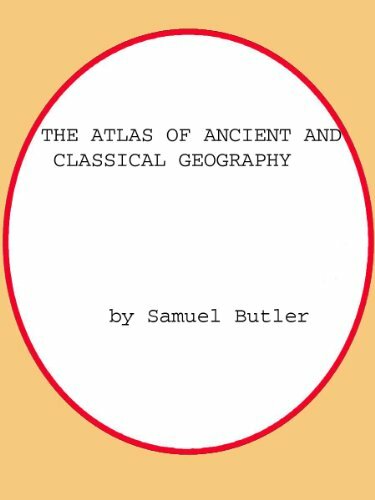 If you do not want to be affected by hollywood-like productions about antiquity, which present strongly artificial image of this epoch you have to read this book. You might want to turn directly to the last chapter in which the gluttony and debauchery of Imperial Rome is most clearly spelled out.Then again you might want to wait for that as one does for a dessert.Then again I shouldn't be such a smart aleck. Jerome Carcopino who had this published in France in 1939 is a Latin and Greek scholar from the old school, from the days when Latin was required in our public schools and any educated person had at least a smattering of the dry stuff.This book presumes some Latin and some knowledge of Roman history.Additionally the Latin is not always translated into English--I presume it is the same in Carcopino's original French.And he refers to personages in Roman history without giving dates or even a sense of temporal order such as an American author might refer to Emerson or the Nixon administration and feel comfortable knowing that his readers would be able to form an approximate time frame.Furthermore, there is a pedant's feel to much of the book with Carcopino giving us again and again the exact Latin terminology in italics following the English expression.Readers interested in learning or brushing up on their Latin will find this most agreeable, and readers like me, who have little Latin and less Greek, will enjoy recognizing the Latin originals in their ancient usage that have given us English cognates.Thus "frigidarium" refers to the cold part of the Roman bath, and a "paedagogus" was a slave who served as a tutor. Sometimes Carcopino (and I must say his able English translator, E. O. Lorimer) gives us the English translation following the Latin, and often it is a famous Latin phrase that will delight the eyes of the learned.For example on page 336 we find this observation explaining the use of a certain room near the feasting room: "vomunt ut edant, edunt ut vomant (they vomit in order to eat, and eat in order to vomit)." I found it interesting to notice Carcopino's views on certain subjects and how they differ from today.For example he writes that the Roman players fought for a ball "blown full of air...as in basketball, but with more elegance." (p.320)I doubt that such a line would be written today considering how graceful and elegant basketball has become since those early days of the sport from which Carcopino writes, circa 1939.I also note that as Carcopino was banging the typewriter keys the storm clouds of impending war were once again gathering over Europe.I kept looking for some indication as to where our author stood vis-à-vis the rise of the Storm Trooper mentality in Germany and elsewhere, but he remained true to the historian's credo of not judging current events. My take on the daily life after reading this volume is I would prefer to have lived in the pre-history rather than in Rome during the days of the emperors and I am very glad I live today and not then!As cases in point consider that the wine the Romans drank was blended with resin and pine pitch and drunk diluted with water. (pp. 332-333)Furthermore the glorious baths of Rome were communal without chlorine or the like, while the public bathrooms featured a kind of latrine with holes in the top that citizens could sit on and defecate while talking to their neighbor a few inches away.And the narrow, unpaved streets were filled with refuse of all kinds including the nightly contents of chamber pots. 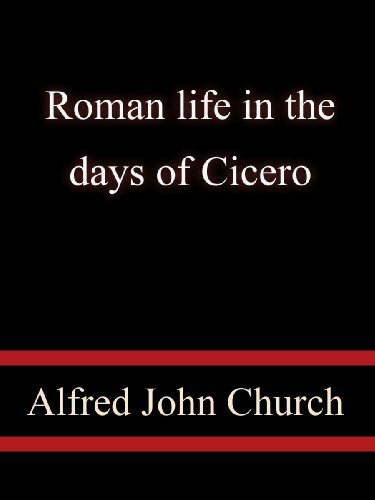 The book is divided into two parts, "The Physical and Moral Background of Roman Life," and "The Day's Routine. 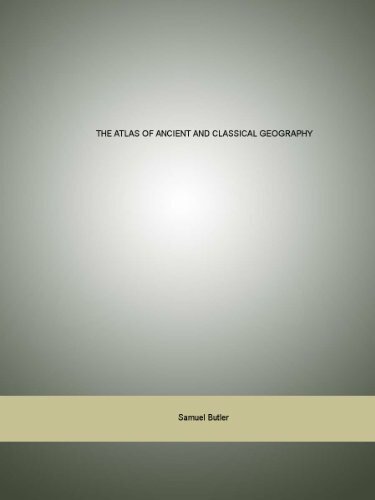 "Carcopino goes to great scholarly lengths to get his numbers right on the size and extent of the city and on the likely number of inhabitants, including breakdowns on citizens, freedmen and slaves.He calculates the relative fortunes of the various levels of society and informs us on religion, education, the status of women, arts and leisure and many other aspects of Roman life.From the title we can expect that the politics and warfare of the emperors will be glossed over, and in this we are not disappointed.In fact the great success of this volume, which has been in print since it was first published almost seven decades ago, attests to the lively interest that readers have in life apart from what is usually presented. 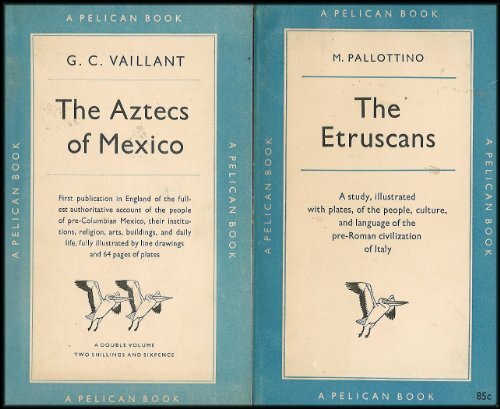 I should mention that I have the volume from The Folio Society published in 2004.It is beautifully rendered with a number of color plates, a fine introduction by Keith Hopkins and includes an up-to-date (as of 2004) bibliography for further reading.There are several footnotes per page citing such illustrious authors as Pliny, Martial, Petronius, Tacitus, Juvenal, etc.By the way, Carcopino's book is not to be confused with a book with the same title written by Florence Dupont which I haven't read. 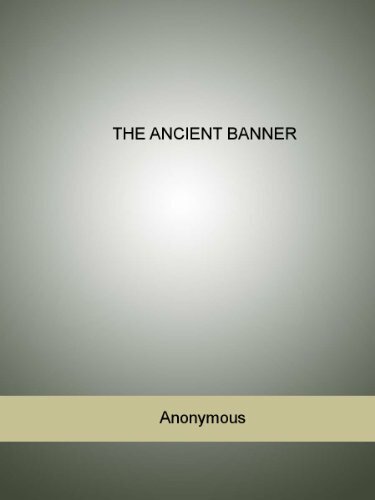 Though considered a premire source for information about daily life in ancient Rome, the book is not without its flaws.For example, the author subscribes to the romantic notion that the gladiators always saluted the emperors with the "Hail, Caeser!" when in fact there is only one recorded instance of this during the reign of Claudius.Also, he treats fictional works, particularly Petronius's Satyricon, as if it were factual reporting rather than the hyperbolic satire that it is.In the Bibliographic section of the second edition (Carcopino did not include a bibliography in his original work), the editor admits Carcopino utilized the questionable source called the Augustan History.The author, in addition, shows little empathy for his subject but much negativity that left this reader wondering how slanted was his work in order to support his prejudices.Worthwhile for supplementary information, but I would suggest not using it as a main source for information about daily life in ancient Rome. which I had done my best to make correct.